The VLOOKUP is one of the most commonly used functions in MS Excel and serves many useful purposes. But the circumstances aren’t always ideal for this function. 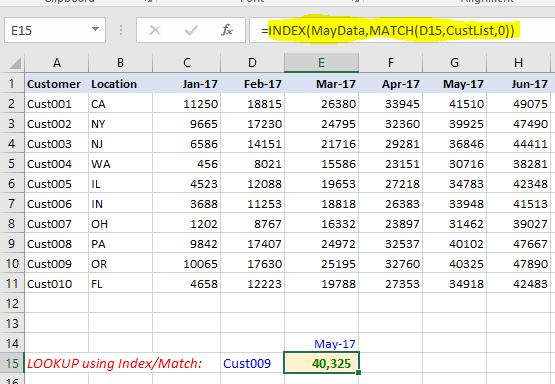 While VLOOKUP is useful to traverse a small table for quick lookups, it is often misused in large datasets. This can lead to inefficiencies that bog down complex financial models, especially those which contain multiple calculations that execute simultaneously every time you open a file. 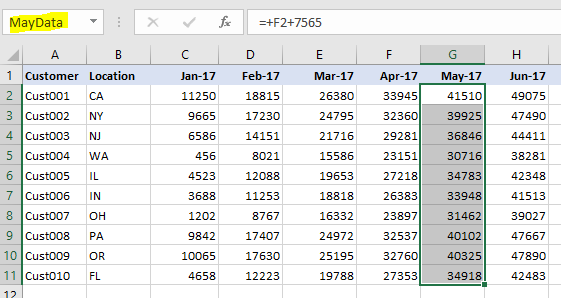 When the VLOOKUP function is combined with intricate calculations, this issue is even more pronounced and can lead to application crashes. Fortunately, in these instances, there’s a solution that serves as a great alternative. 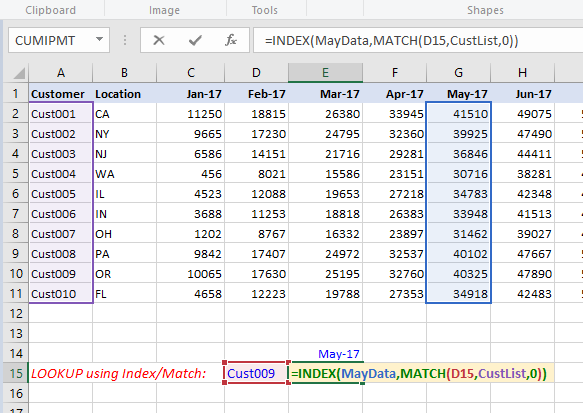 Using index/match, combined with named ranges, can improve model performance and execution time, and reduce the risk associated with misaligned data. What Are The Benefits of Named Ranges? Benefits of using Named Ranges extend beyond the general shortcomings of lookups. Using Named Ranges is the recommended method for financial models that contain assumptions pages or proforma models with multiple input levers. Named Ranges are also great for pivot tables where the underlying data can expand or shrink. In regards to lookups, Named Ranges allow you to select a subset of the entire table for focused lookup. This saves resources by having less data to traverse and looking only in intended area. Another major benefit of named ranges is this: if the underlying data shifts or new rows/columns were added, the Named Range will only need to be updated once – then all of the formulas that use that Named Range will automatically pick it up. This avoids risk of a formula not having the full range of updated data set and having to update each formula one at a time. Alternate view showing the source of the named ranges.